I dare say everyone was expecting a Gears of War announcement this E3, and they kind of, sort of, got the one they were hoping for. The minute Black Tusk studio renamed themselves The Coalition, it was pretty obvious that something was in the wind. Apparently, however, this wasn’t a name change the company underwent willingly; there were other companies using the name Black Tusk, preventing the securing of international copyright status. This tidbit was among the many things a small group of us from Canada learned during a pleasantly candid behind-closed-doors session with The Coalition’s Peder Skude and Chuck Osieja. You’d be forgiven for assuming that Gears of War Ultimate Edition is just a stop-gap remaster to stall until Gears of War 4 is ready next holiday season, but apparently this was not the case. Gears Ultimate is a full-fledged remake with freshly motion-captured cut scenes, an appearance for the first time on console of the extra five chapters of previously PC-only add-on content, and multiplayer that runs in 1080p at the coveted 60 FPS. There’s also a litany of gameplay improvements including a removal of invulnerability while revving the chainsaw, the ability to revive teammates while in cover, a self revive feature, and the ability to switch weapons while roadie running or evading. Interestingly, they’ve also tweaked the difficulty levels so that easy mode is actually easy. The Coalition found that the first time around, their familiarity with the game skewed their awareness of difficulty, and they felt the need to make it more accessible to new players. There’s a slew of multiplayer modes borrowed from subsequent games, all original DLC included, and dedicated servers as well as LAN support for multiplayer matches. There are also two spectator spots added to make streaming easier, as well as to remove host advantage from multiplayer matches. 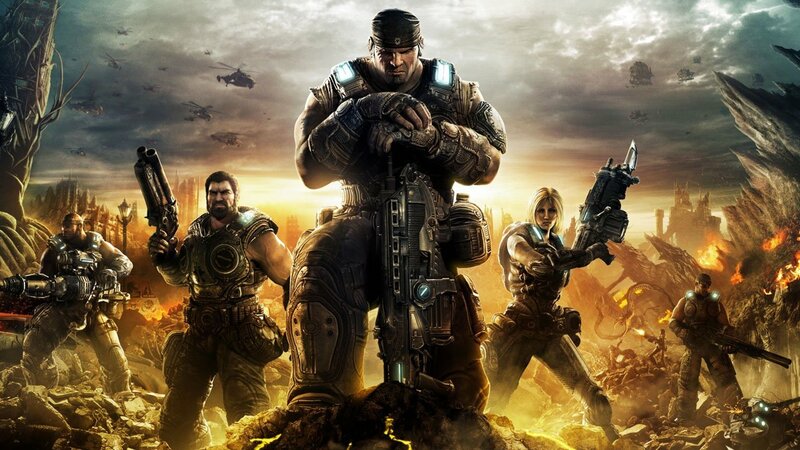 The XP leveling system from Gears of War 3 has been transferred over, and for achievement hunters there’s 1250 gamerscore to be earned from this title. Not bad for a $45 CDN price tag. 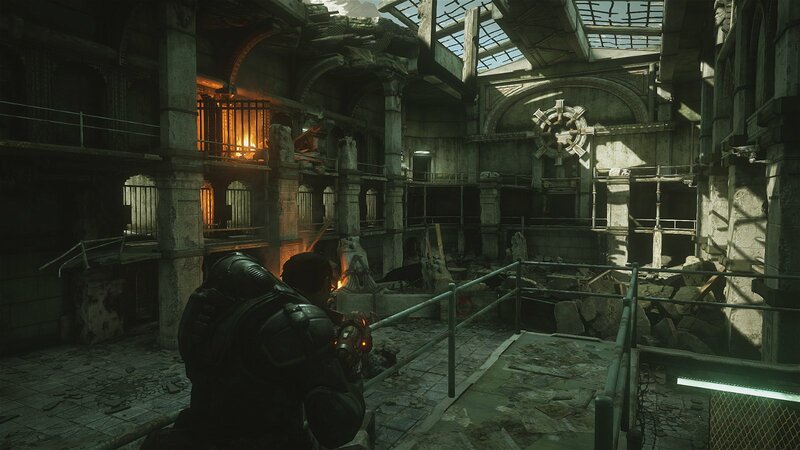 But internally, the process of pulling the original Gears of War apart to put it back together had a much more important purpose at The Coalition. With the move from Epic Games to a wholly-owned Microsoft property came a crop of new employees and a learning curve. When Rod Ferguson came on board, he brought with him first-hand knowledge and experience of the original Gears of War trilogy. The subtleties of building a cover-based shooter make for the difference between an amazing game and a thoroughly mediocre one, as many of us saw with the disappointing Gears of War Judgment. 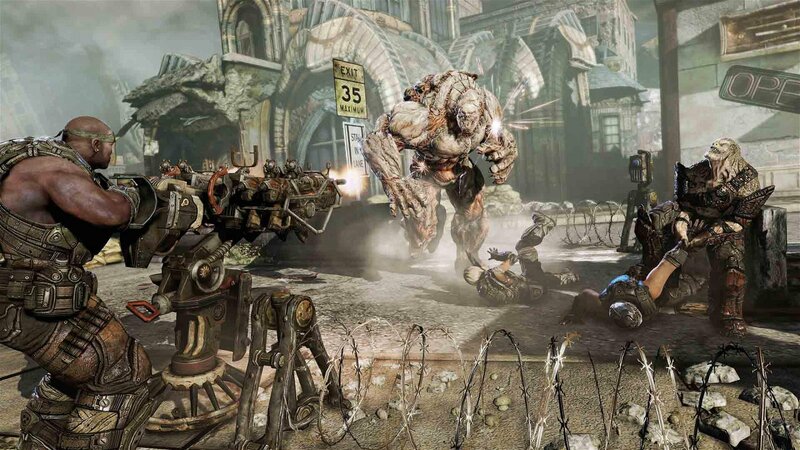 In essence, rebuilding the first Gears of War taught The Coalition how to make a Gears of War game. 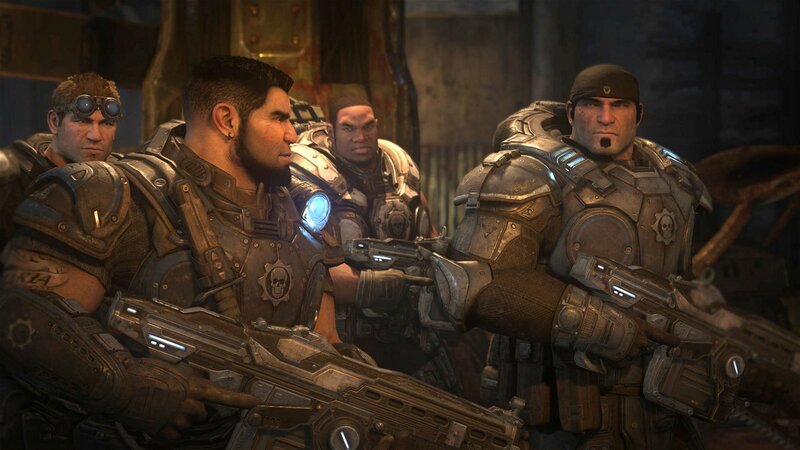 When asked about the notorious criticisms of the franchise’s writing, Osieja responded that the majority of Gears players play the campaign, and they play it to completion, so they must be doing something right. This was probably the best, most confident answer he could give, since those numbers are compelling. The Coalition seems to be striving for continuity, although they were tight-lipped about details of Gears of War 4. Some Microsoft exec will probably come at them with a Lancer rifle if they talk. , complete with beta access to Gears for War 4.